2. 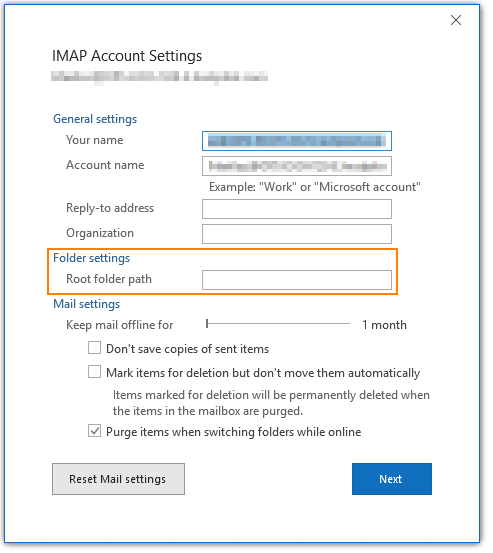 Select the IMAP account and click Change (or double-click the account name). Please allow some time for you mail to populate.